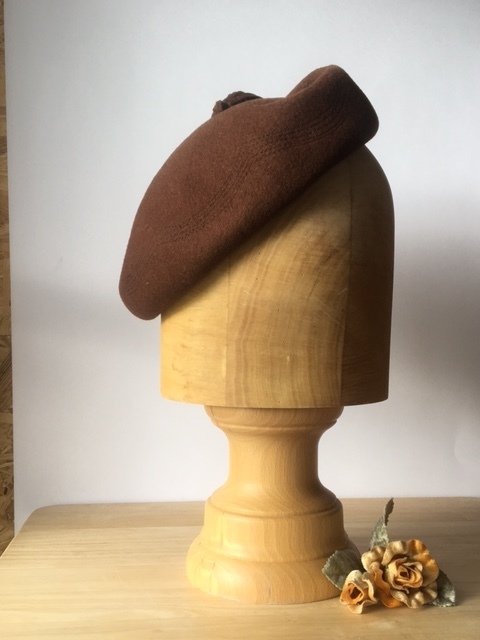 Lovely sturdy hand blocked side sitting brown beret. 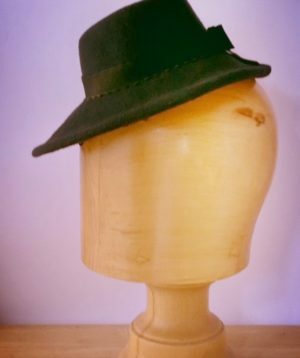 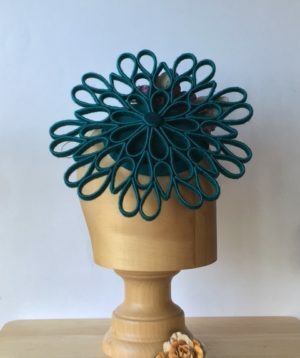 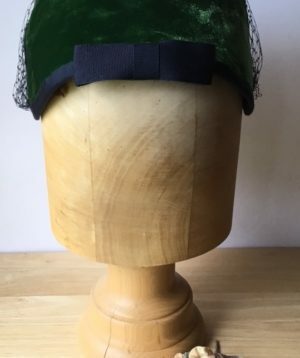 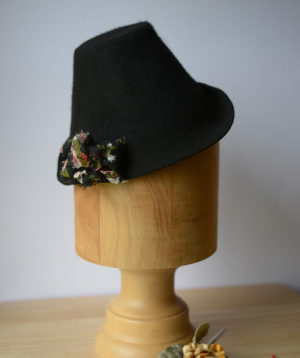 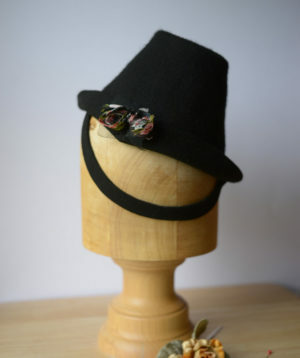 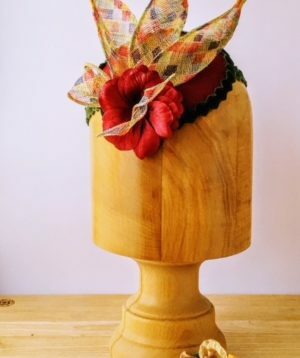 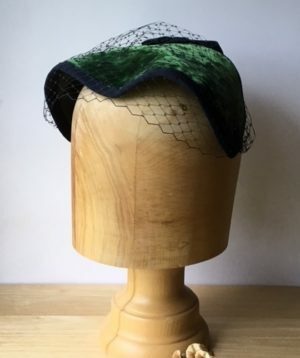 This hat can be worn at any angle, even tilted on back of head should you so wish. 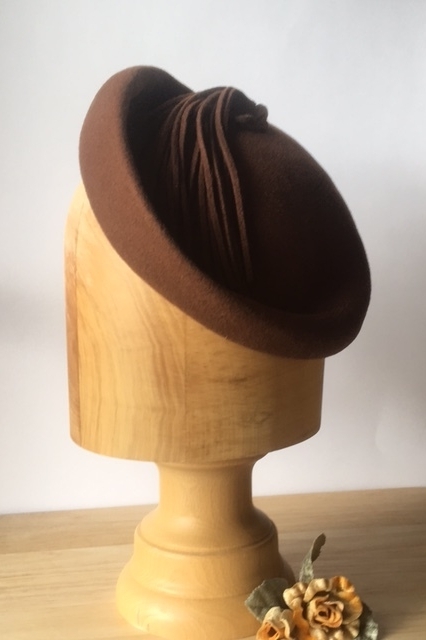 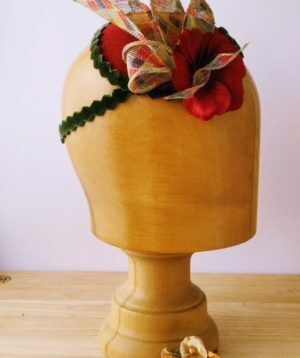 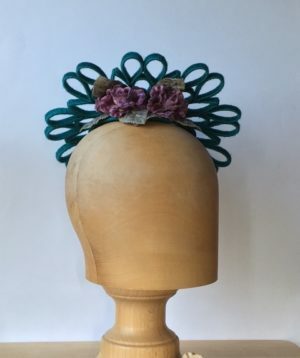 Hat is finished with brown tassels from crown that fall to the front but depending on how you wear it the tassels will find their own fall space! 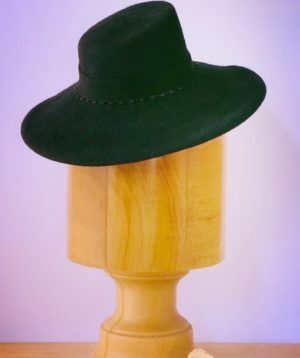 This hat doesn’t have a hat liner.